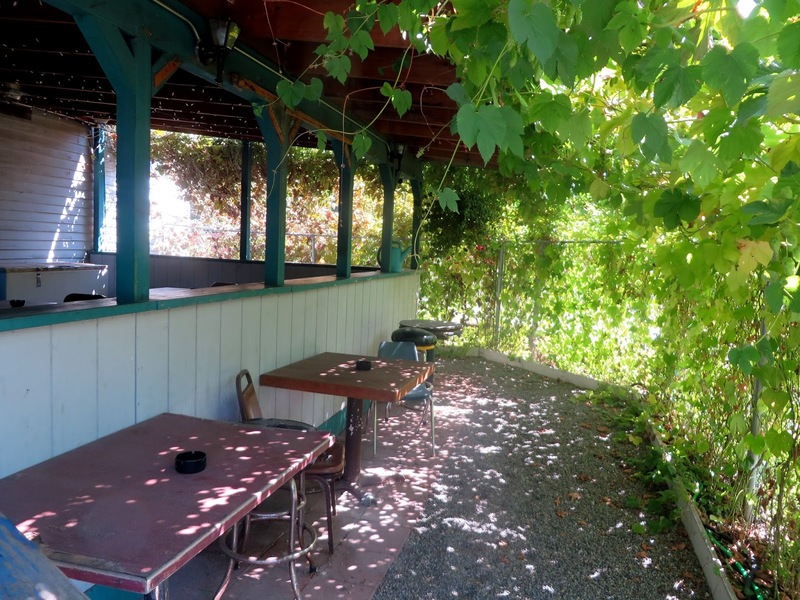 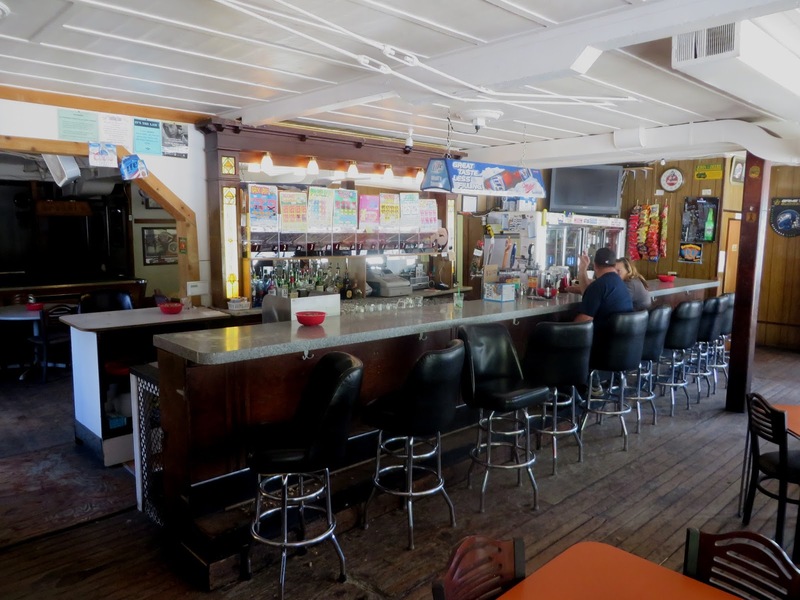 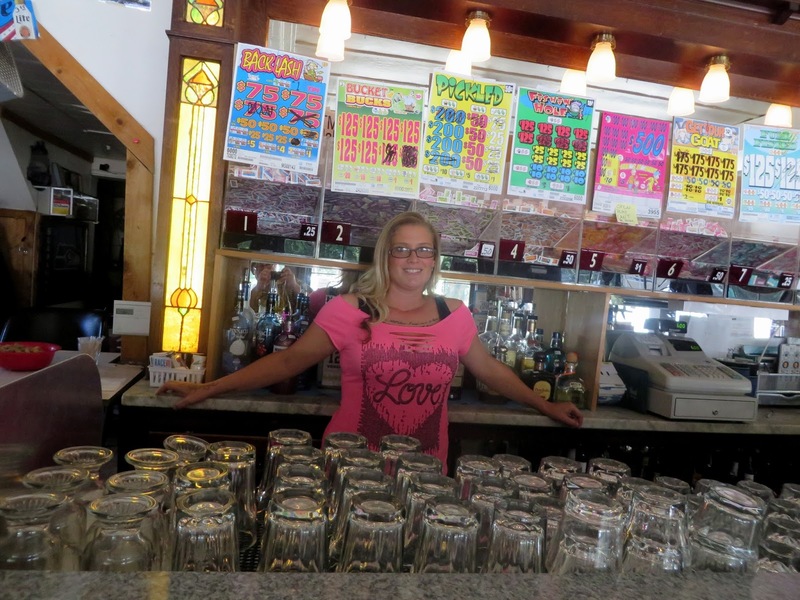 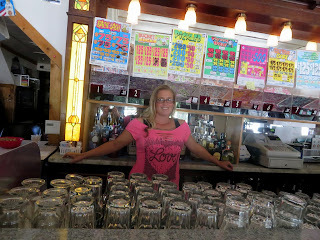 The bar appears to have moved in in 1961 and remained in Walt Coffel's family for 52 years until Walt's son Frank "Spark" Coffel sold it to a local couple in 2013. 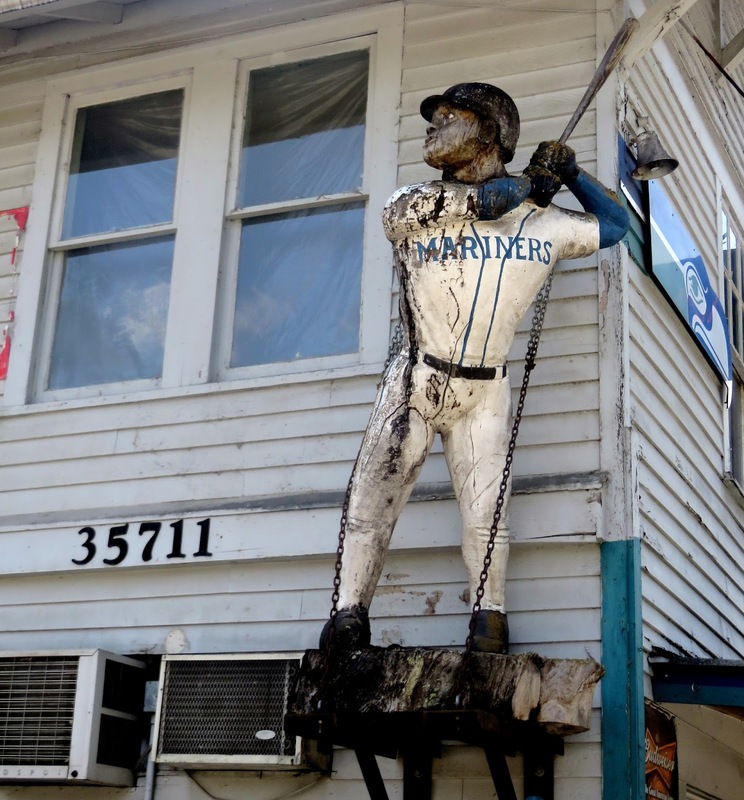 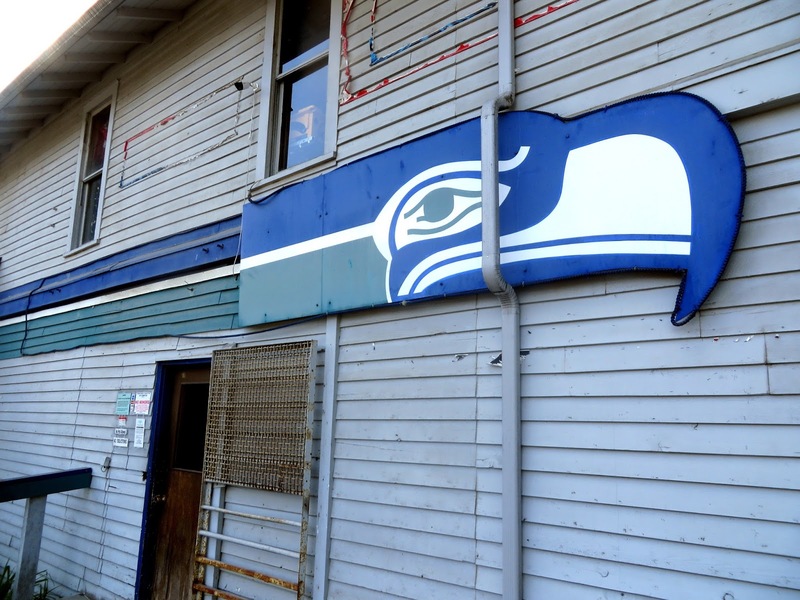 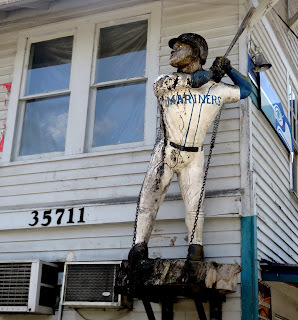 It's largely positioned as a sports bar, and it's serious about that, with a wooden carving of Ken Griffey Jr. out front and the rainsgutters looping over wooden Seahawks logos. 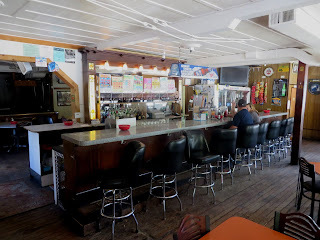 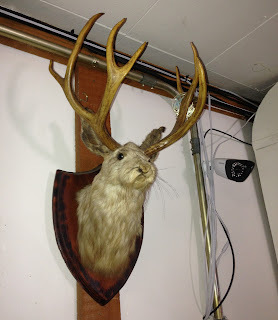 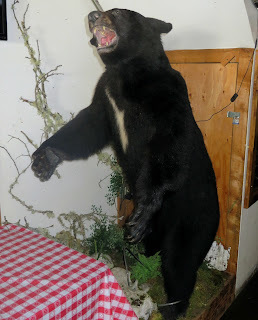 But the vibe is of a neighborhood dive, with cheap cocktails, pulltabs, taxidermy, a lot of character, a lot of characters, and what looks like the original wooden floor. 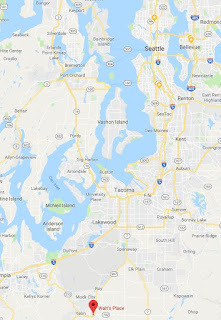 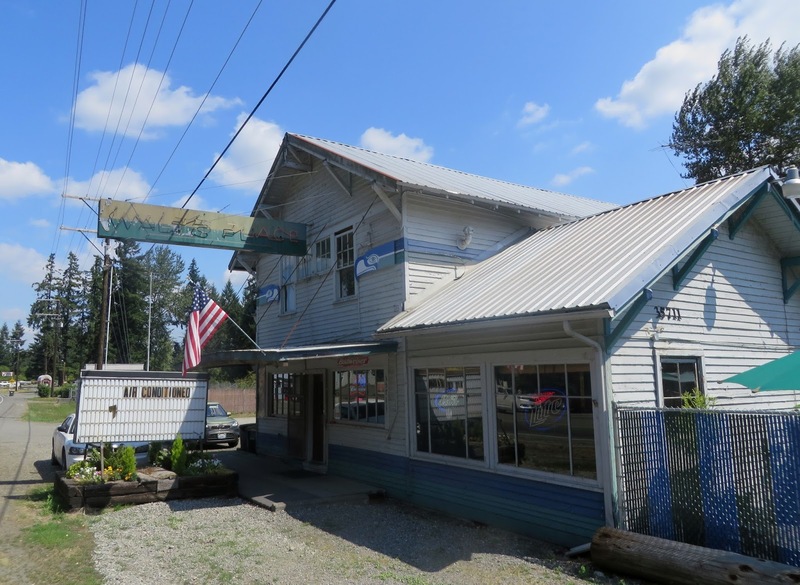 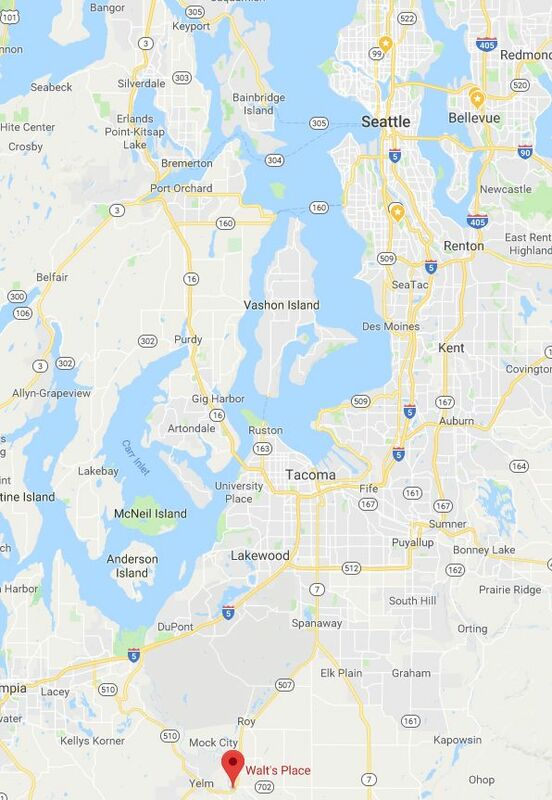 If you like old bars or are just want to catch a game while in the greater Yelm area, it's a nifty little stop.